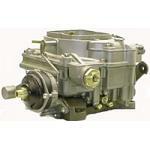 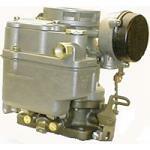 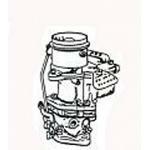 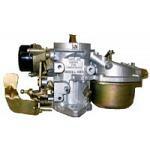 USA made carburetor parts for Carter carburetors. 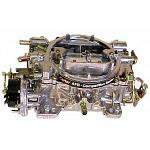 Carburetor rebuild kits, ethanol compatible accelerator pumps, jets, metering rods, floats, gaskets, needle & seats for all types of Carter Carburetors. 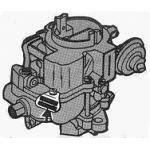 Carter used a different version of the spelling for Carbureter, as it fit better with their name: CARbureTER. 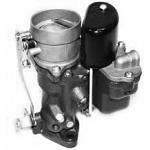 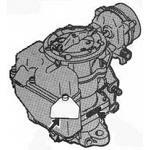 In 1909, Will Carter founded the Carter Carburetor Company. 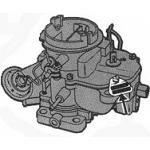 Carter produced numerous aftermarket and original equipment carburetors for manufacturers such as Chevrolet, Chrysler, Nash, Hupmobile, Willys, Ford, Buick, Oldsmobile and Pontiac. 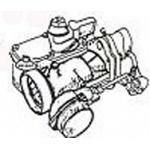 In 1952 Carter introduced the first 4 barrel carburetor, the WCFB (Will Carter Four Barrel) on the Buick straight 8 engine. 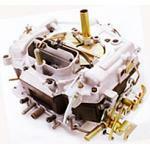 Carter made more carburetors than any other carburetor manufacturer.